Studio One Yoga offers locker/dressing rooms for men and women for your convenience. Facilities include showers, storage, changing spaces, and a variety of accessories including hair dryers, shampoo and conditioner. Practice yoga in the morning then head out to work or, take an afternoon or evening class and be fresh for your next activity. Mat and towel rental available and we have lots of free parking. Stay hydrated and bring your own water to fill at our water stations or purchase an S1 reusable water bottle for $3. 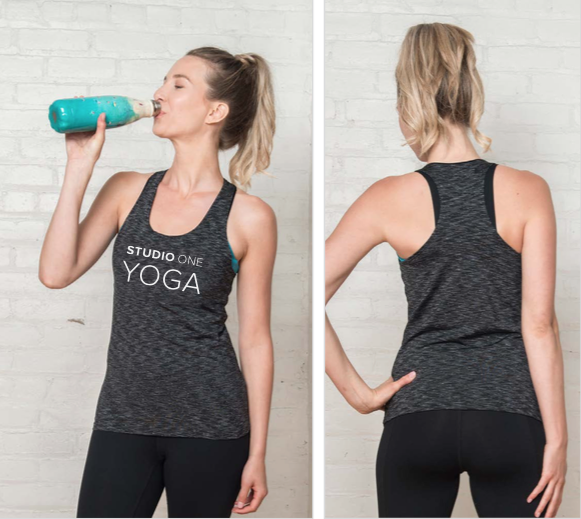 Choose from a full boutique of yoga gear, yoga mats, clothing, props, and accessories – we offer beautiful, high-quality products to complement your yoga practice and lifestyle. 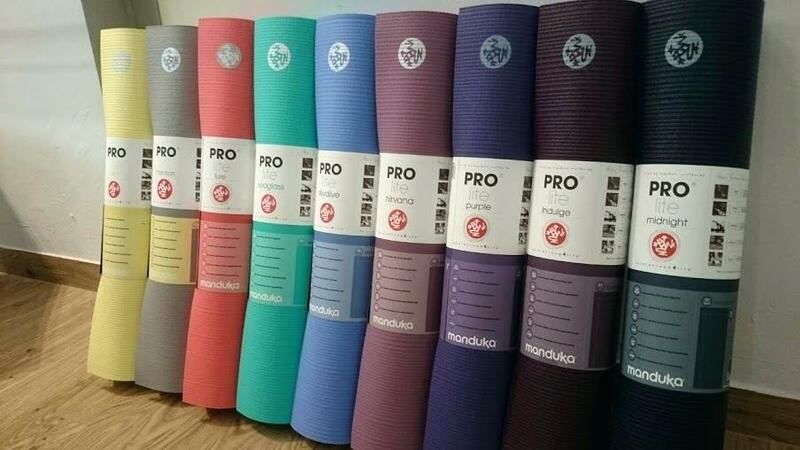 In addition to products from local artists such as Urban Halo, Moxie Mala, Mai, and Lalunette, and crafters Studio One Yoga carries well-regarded brands including Manuka yoga mats and accessories, Beyond Yoga, Alo Yoga, Spiritual Gangster Onzie, Varley, and Tonic. Happy to work with MAI clothing and Green Boy Brand, Studio One Yoga now offers a variety of branded yoga clothes form casual scooped sweatshirts, t's, and tanks to high performance active leggings/tanks wear.